Ah, South Korean entertainment news is almost never forgotten. On their side of the world, their 2013 was kicked off with the news of one of their biggest idols, Jung Ji-Hoon aka Rain is officially in a relationship. The news was first made into a big hoohaa by an entertainment news site, Dispatch, after paparazzi photos showed him out on the town with actress Kim Tae-hee. The couple first met in October 2011 during a TV commercial shoot for Coupang, the social commerce web company. Rain’s agency, however, has yet to comment on the issue. Of course, when it comes to South Korean entertainment news, secret relationships aren’t uncommon. And although fans and netizens are surprised by the news of Rain and Kim Tae-hee’s romance, a bigger problem at hand is brewing. Rain is now facing questions regarding the photos of him and his newfound love. 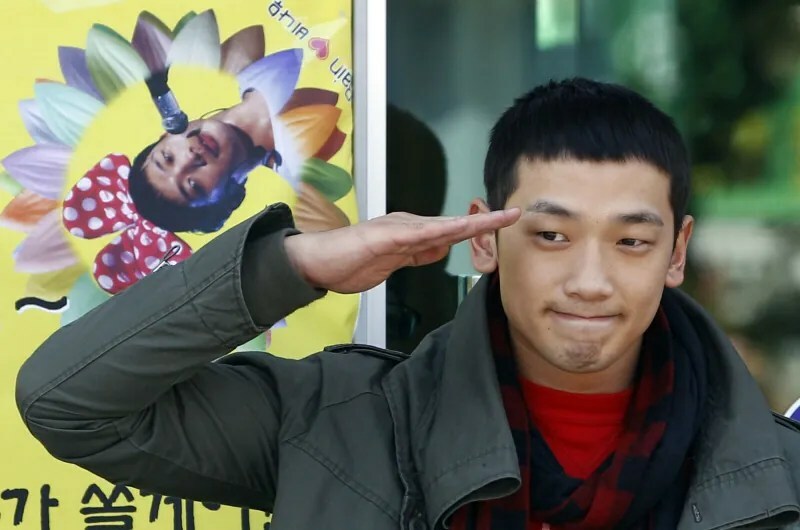 Seoul’s Defense Ministry said that they’re currently investigating whether Rain broke military rules by meeting Kim Tae-hee while on duty. 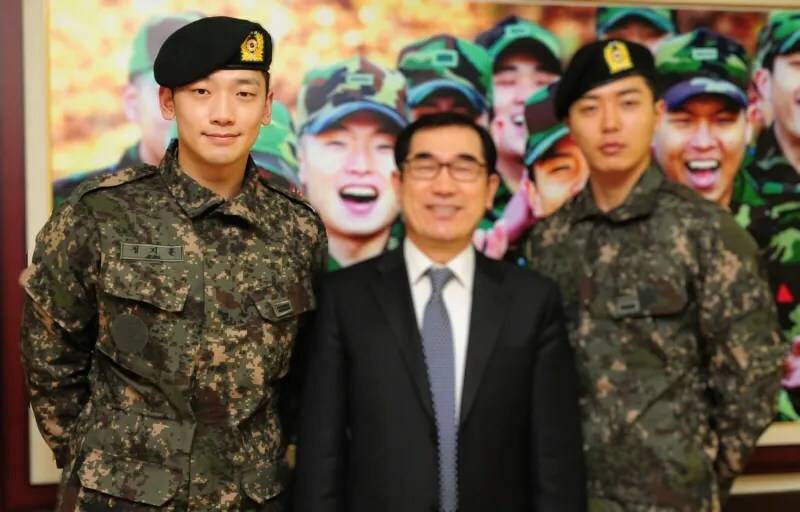 See, the thing is, Rain is fulfilling his compulsory army service as an entertainer for the military and he’s not allowed to have private meetings while outside his Seoul base for official duties such as recording and performing. This means that even the biggest of K-Pop stars aren’t exempted from the duty. That, or Rain might be in for a brief lockup in a military jail although he’s scheduled to be discharged from military duties in July 2013. Uh oh!